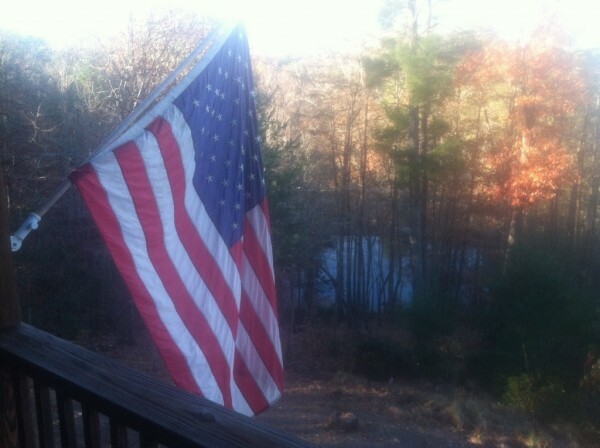 We were happy to host two veterans to free rooms on November 11th this year as part of www.betterwaytostay.com B & Bs for Vets promotion. One was in the National Guard and had just returned from Afganistan, so it was a very special getaway for them. As a vet myself and from a very military family we are glad to do this for the second year. We also always offer a 15% discount to active duty members of our armed forces and a 10% discount to retired military.